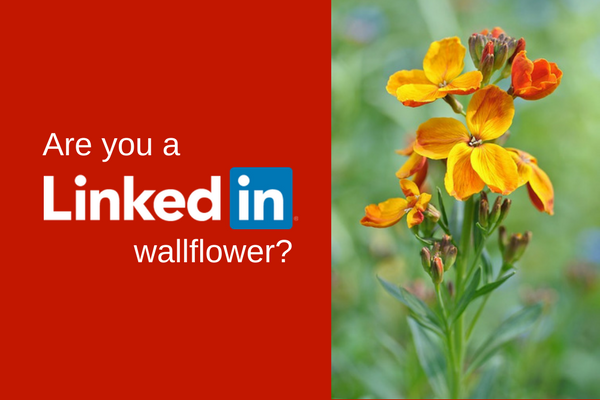 For anyone who has been on LinkedIn for a while, you will no doubt receive a daily deluge of invitations to connect for people you have never met or with whom you have no connection. Do you click accept or ignore? And do you report them for inviting you without knowing you? You may well have read advice like: ‘Only connect to people you know’ or ‘Accept invitations from everyone’. But my advice is a little different. I know everyone dislikes the ‘it depends ‘ advice. However, it really does depend. Likely as not if you know the person who is sending the invitation, you have other ways of communicating with them, so the decision is simple – connect. If you don’t know the person then you may well be missing out on a potential client or strategic alliance, or someone who is connected to a person you would like to be introduced to. I would avoid accepting a connection request from anyone without a photo or with a photo taken on the beach, a selfie or someone who is in a country where you are unlikely to do business. My view on reporting people you don’t know is it’s churlish. It won’t make you feel any better and it may get their account flagged. It’s pretty easy to spot who is genuine. So, don’t be a meany and report people. If you don’t examine the person’s profile then you are not really using LinkedIn to best effect. The reasoning behind accepting all connections is that it provides you with access to a wider network. In LinkedIn terms your direct connections are called 1st level and those 1st level connections’ connections are your 2nd level. Their connections are then 3rd level. Until recently, it was difficult to connect to people unless you went through a connection’s connections or through a group (a little LinkedIn glitch). Now you have access to invite anyone to connect so the need for a large connection base is no longer necessary. Blindly connecting to everyone is simply a waste of time and you’ll end up with 1,000s of random connections. 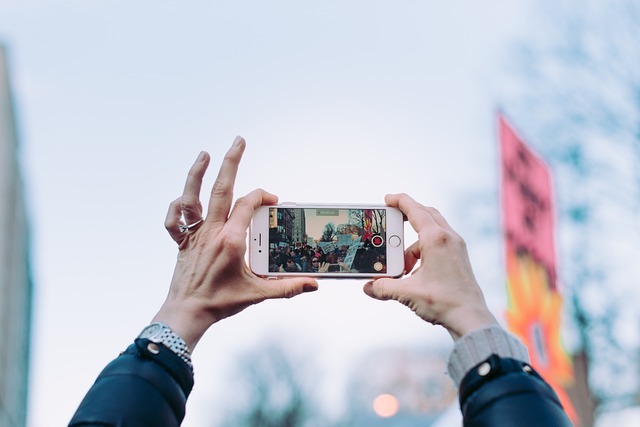 I believe that social media in general, and social media marketing advice in particular, has led to an obsession with large numbers – Twitter followers, Facebook friends, Instagram hearts and so on. And this has leached into the business to business world. But to what end? Unless you are selling consumer goods that need high volume and hundreds of customers to succeed, then huge lists may be vanity and not sanity. To grow a valuable potential client list communicating effectively with more than a few hundred is unlikely to be productive. Records become thin and patchy, messages become generic and the whole process becomes overwhelming. On the other hand nurturing a highly defined set of connections in a specific role in a particular industry sector is likely to make your content more interesting and relevant allowing doors to be opened to meetings. Just how many more clients does your business need to meet your projected growth? Do your 1st level connections match that ideal client? 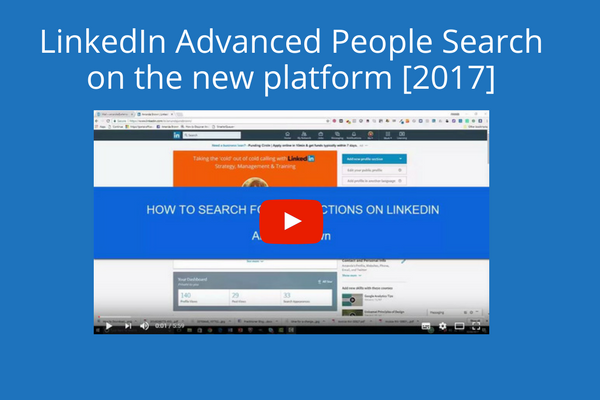 If you have the budget then use LinkedIn’s Sales Navigator, the premium account, and if not then keep detailed records on a spreadsheet or on your own internal CRM system. Whilst LinkedIn allows you to download your contacts data, it is very poor practice to merely upload that information into your email marketing system, particularly with the tighter regulations which will be coming in next year. So, treat your LinkedIn connections with the respect they deserve and consider carefully about what your connecting policy should be.